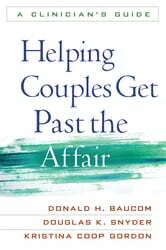 From leading marital therapists and researchers, this unique book presents a three-stage therapy approach for clinicians working with couples struggling in the aftermath of infidelity. 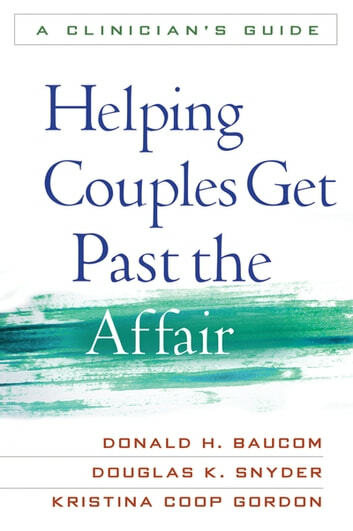 The book provides empirically grounded strategies for helping clients overcome the initial shock, understand what happened and why, think clearly about their best interests before they act, and move on emotionally, whether or not they ultimately reconcile. The volume is loaded with vivid clinical examples and carefully designed exercises for use both during sessions and at home.